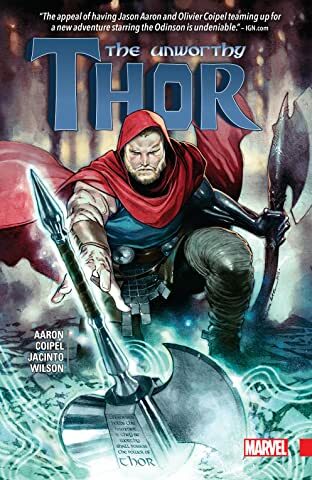 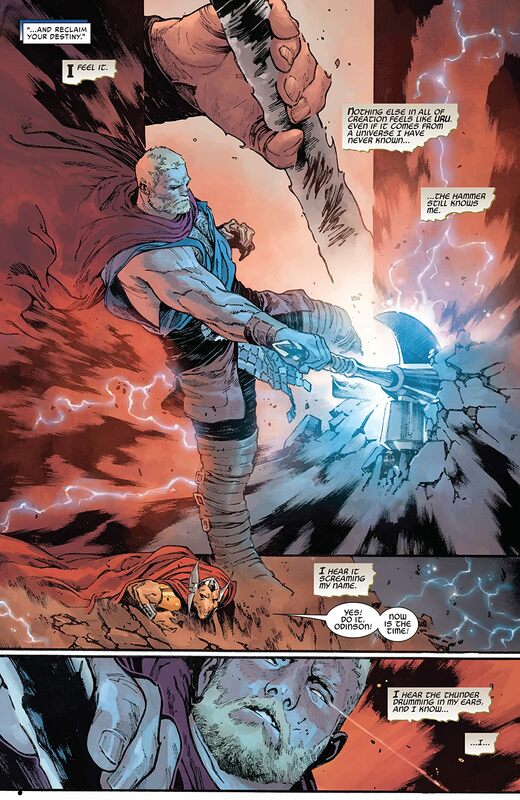 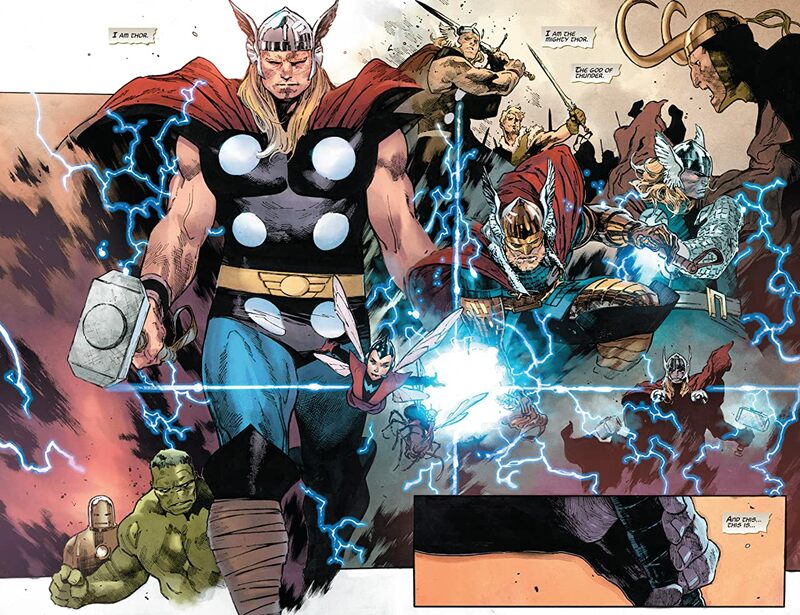 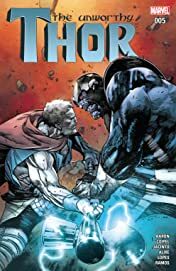 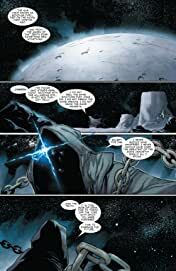 The hammer of the Ultimate Thor is finally within reach of Asgard's fallen son. Is redemption finally at hand? No matter what happens next, life will never be the same for the Odinson.